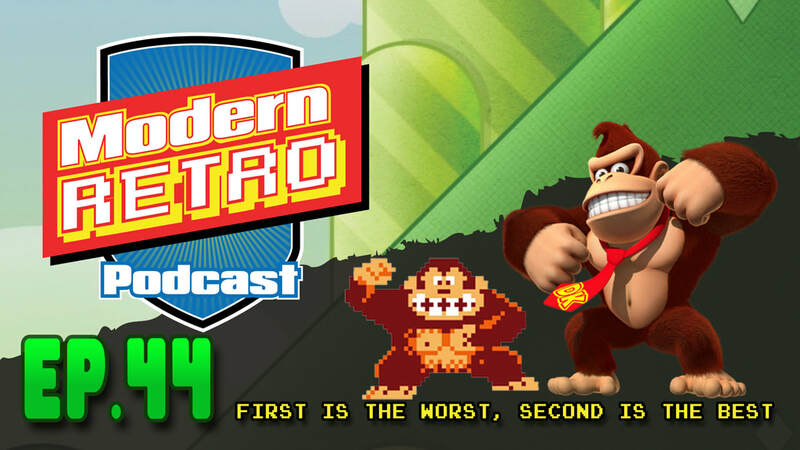 This week Cuba and Roy talk about the best video game sequels. We each made a list, the rules. No remakes, has to be a direct sequel, no prequels, theequels or fourquels. We go through our lists and give the reasons for our choices as well as some honorable mentions that didn't quite make the cut. Subscribe on iTunes and leave us a rating. Follow this link if you would like to try Audible free for 30 days. You also get a free audible book. Checkout our website for latest news and offers.